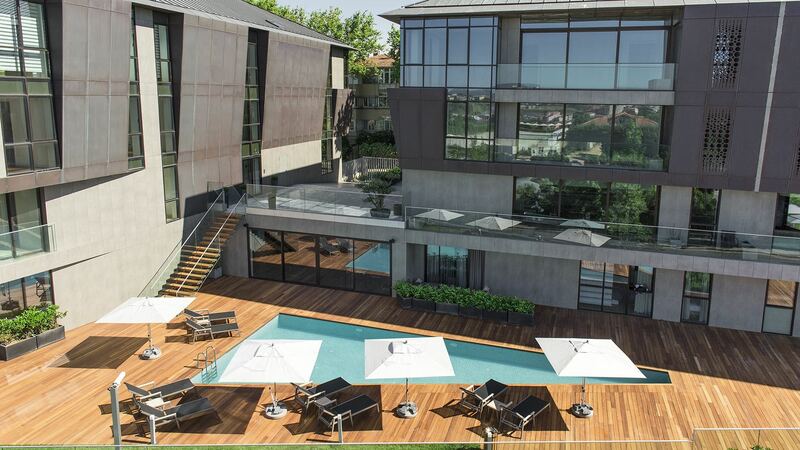 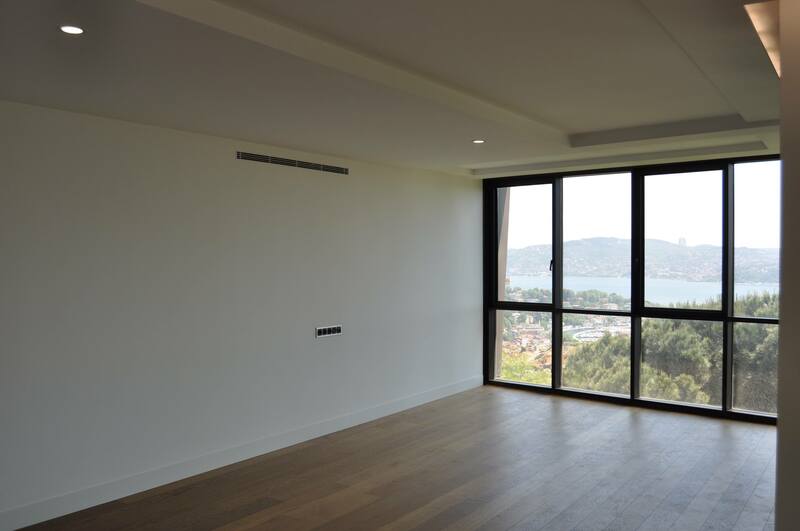 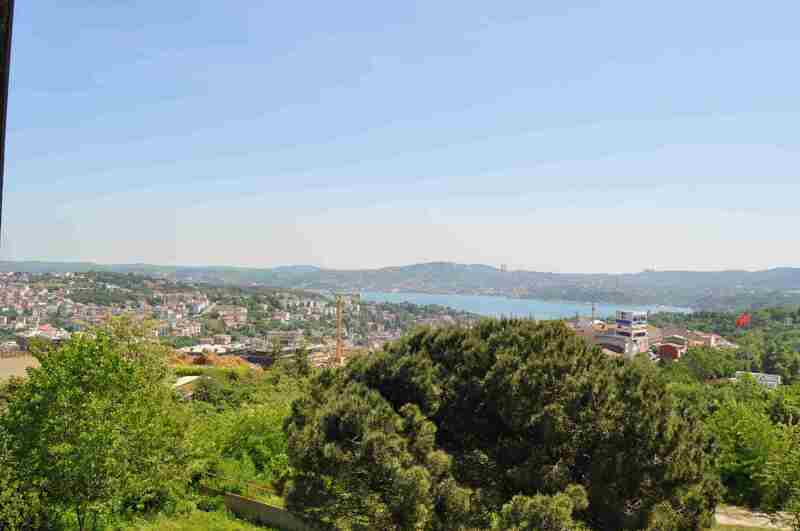 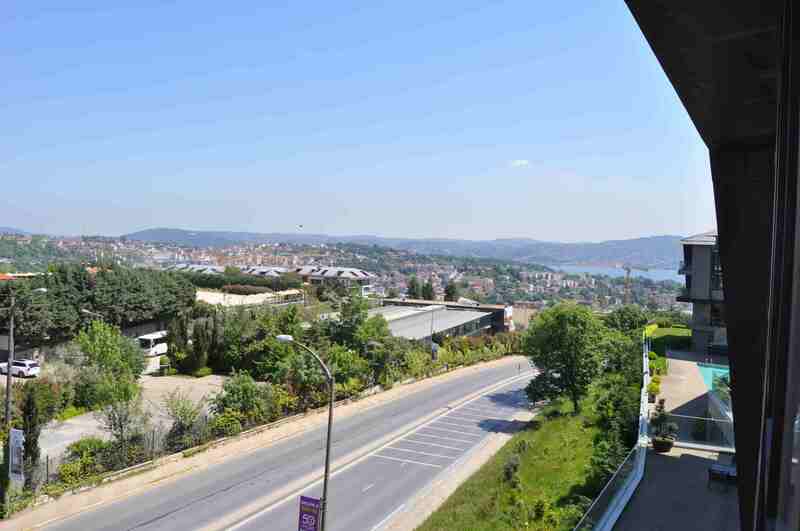 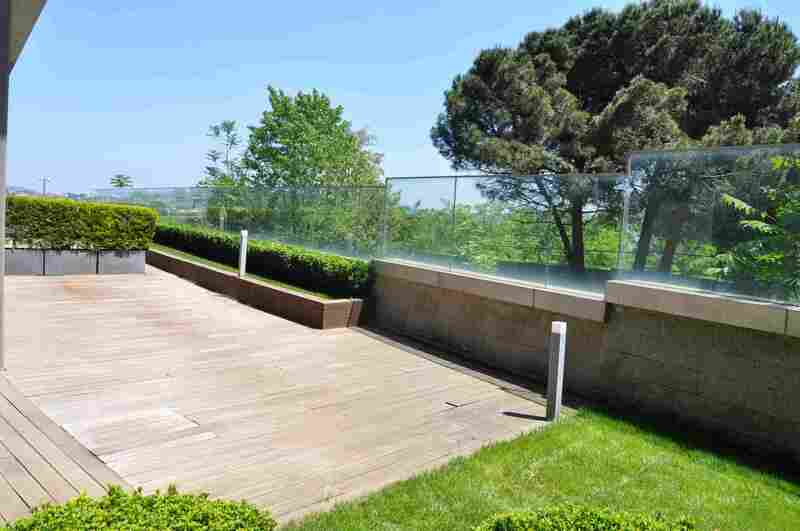 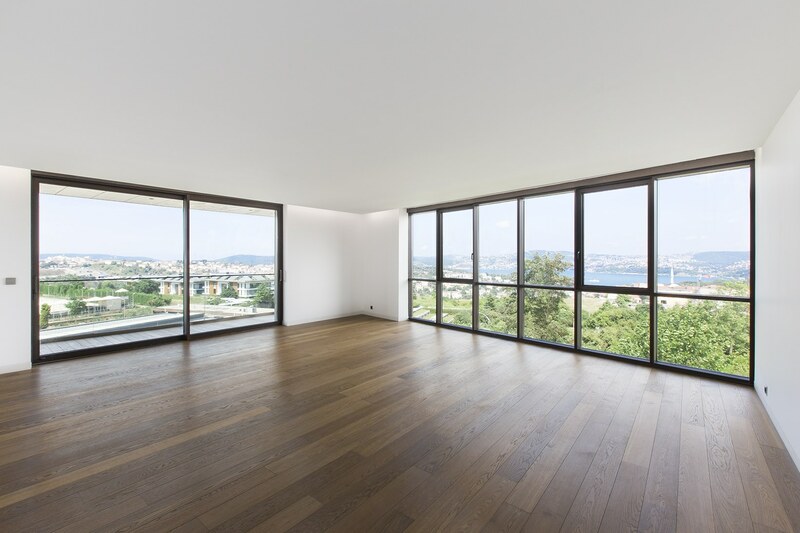 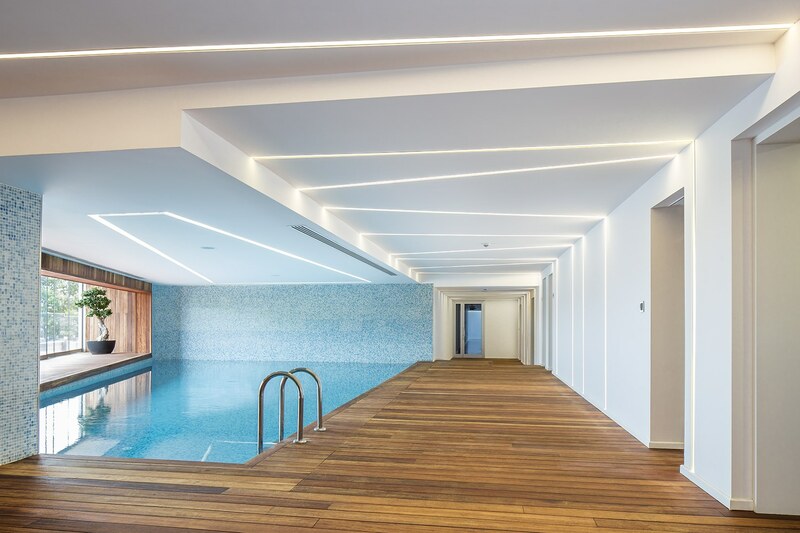 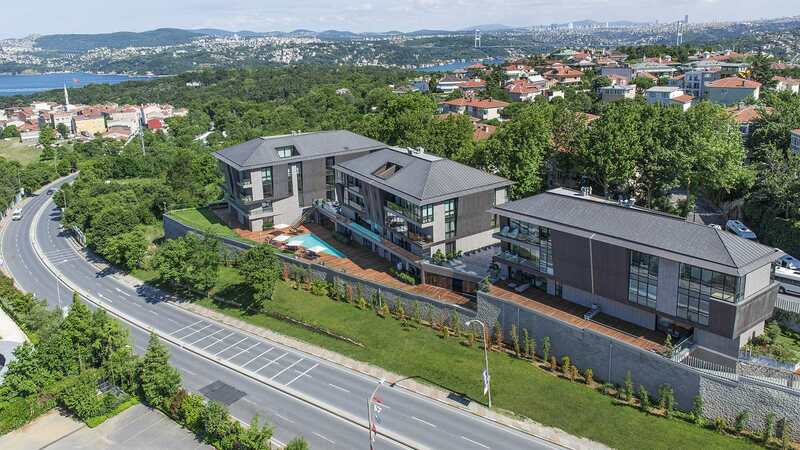 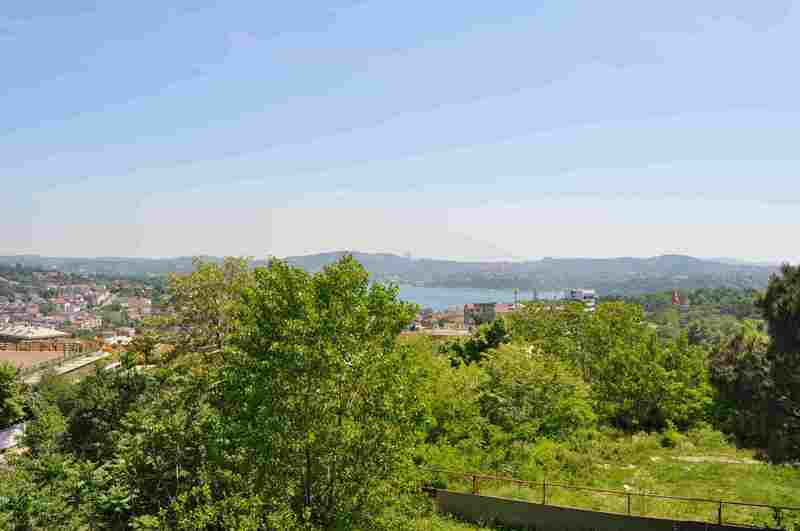 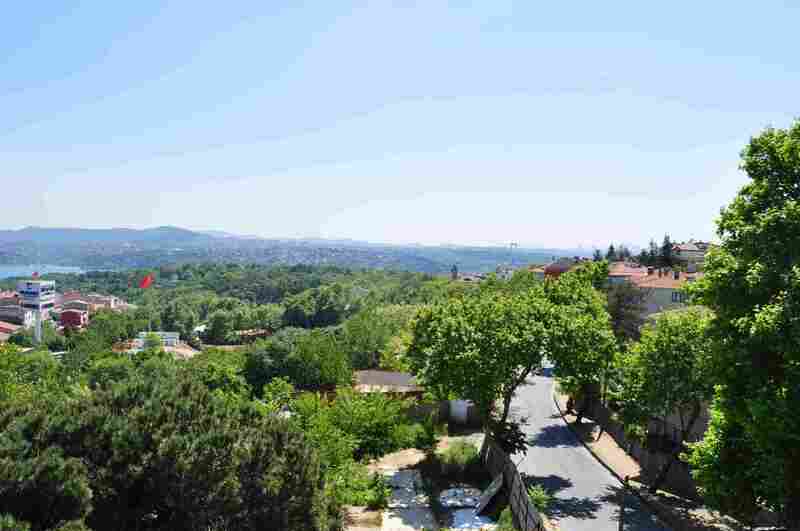 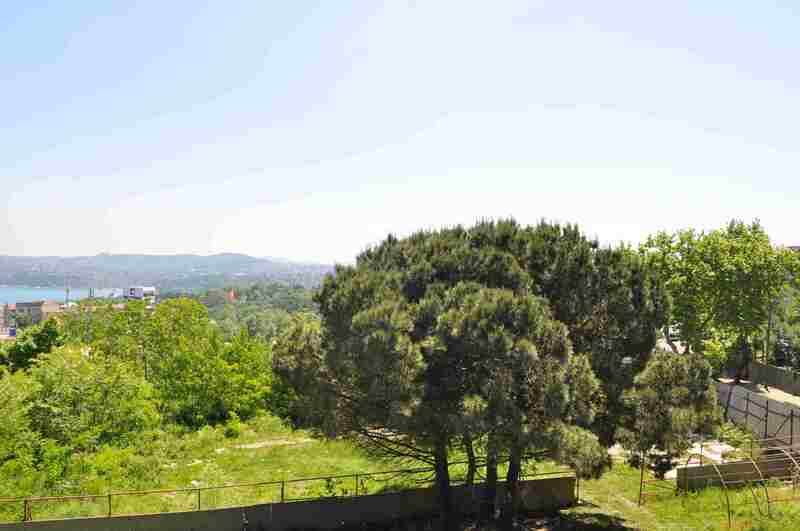 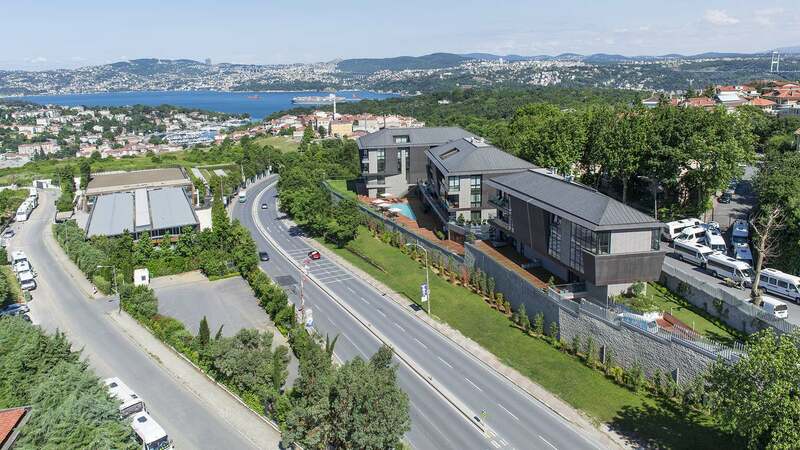 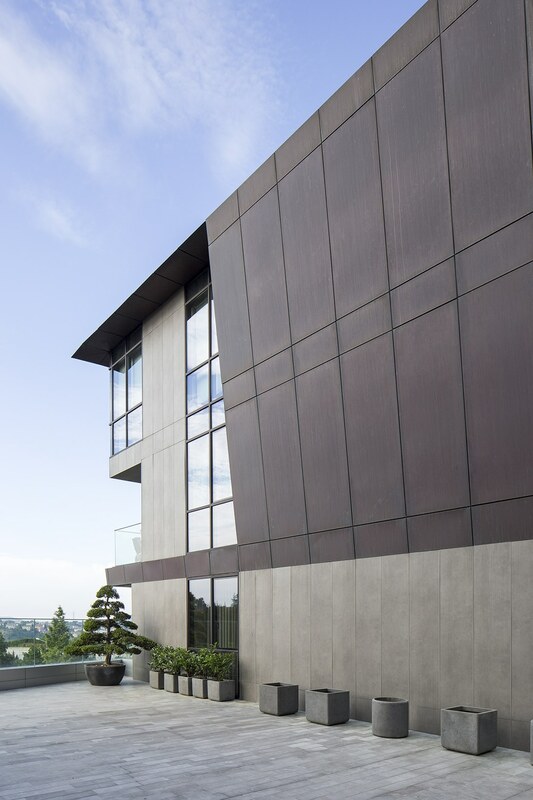 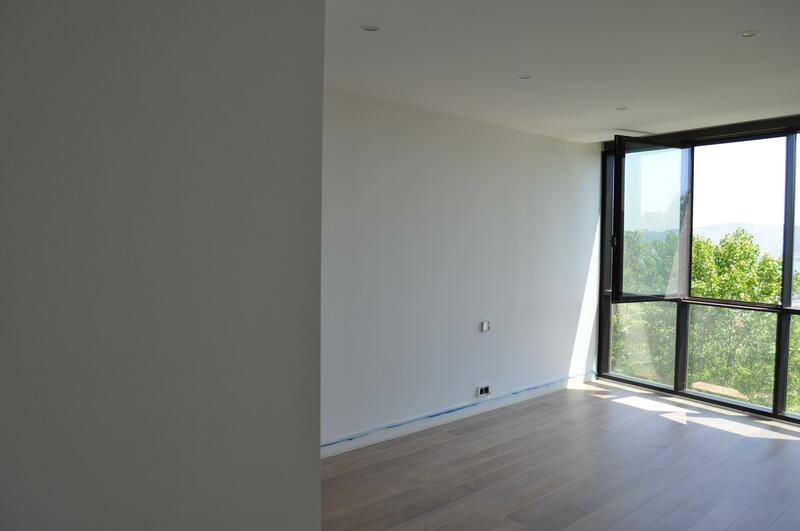 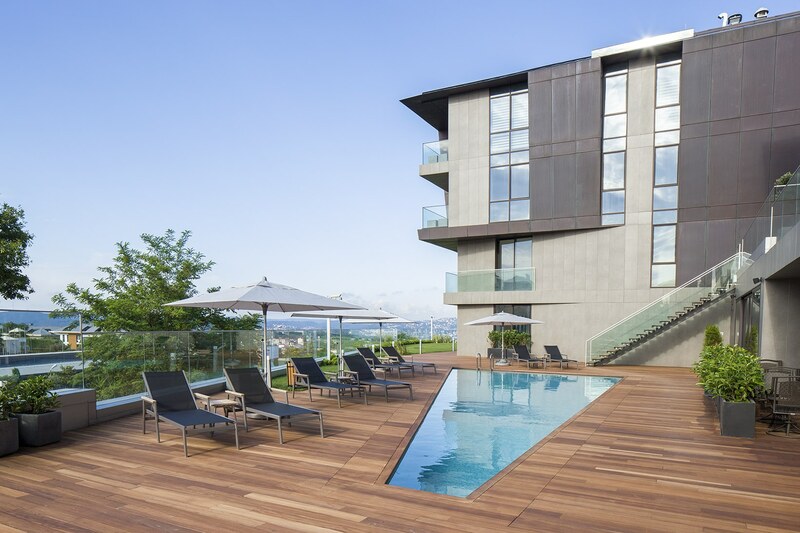 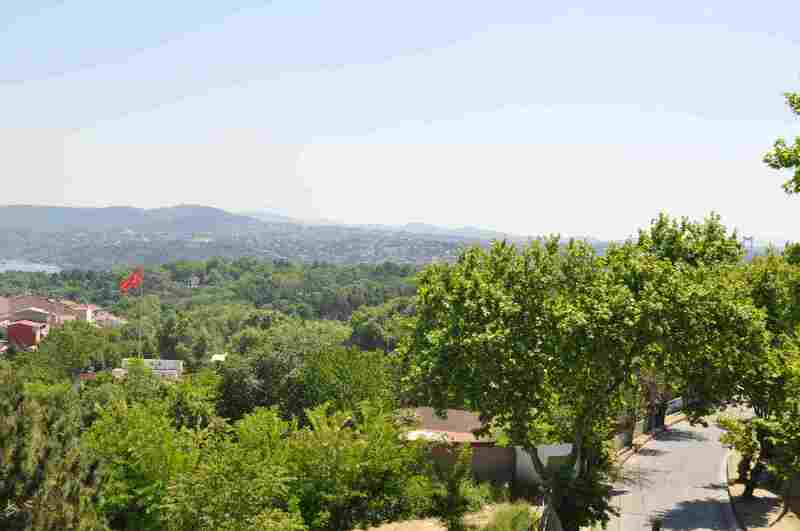 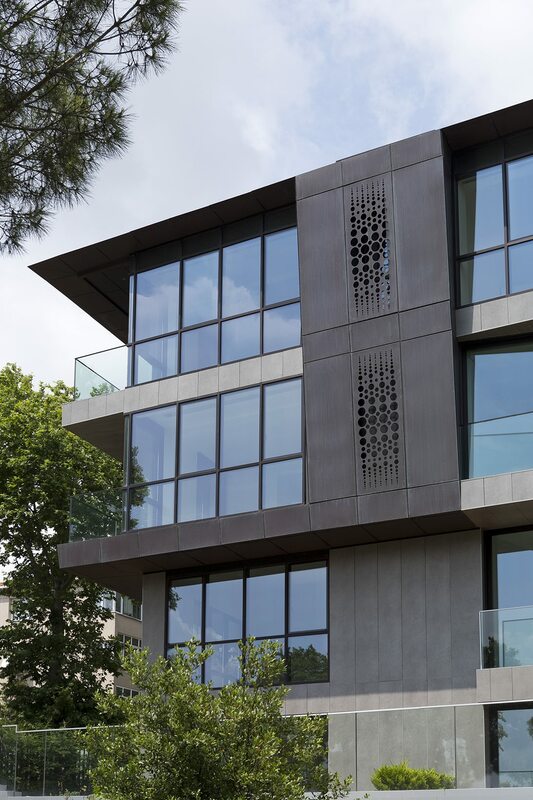 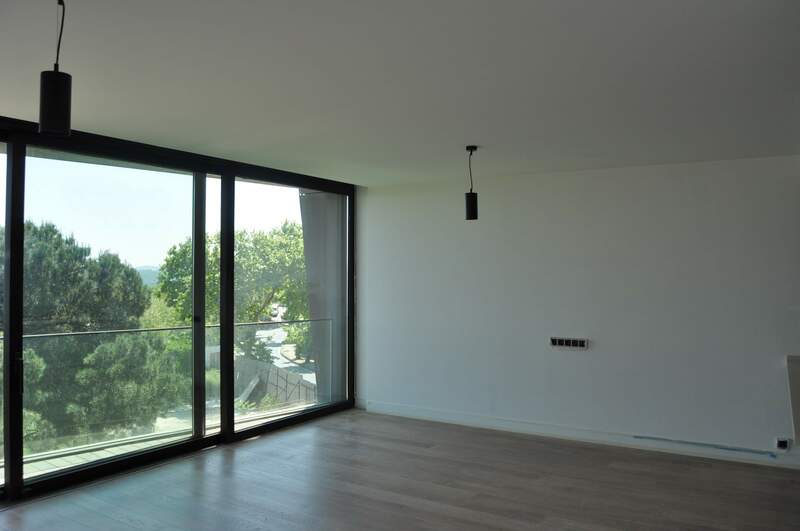 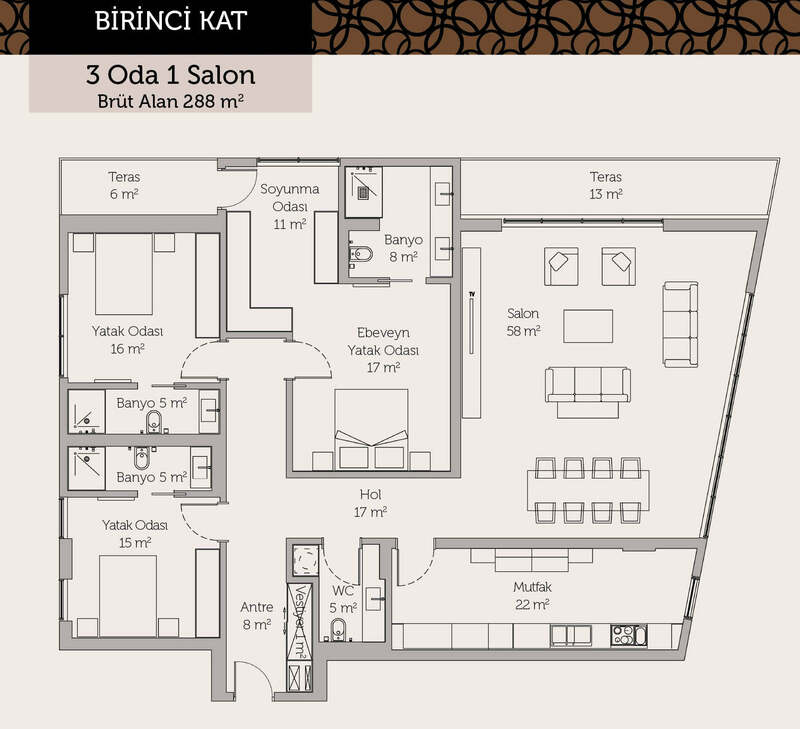 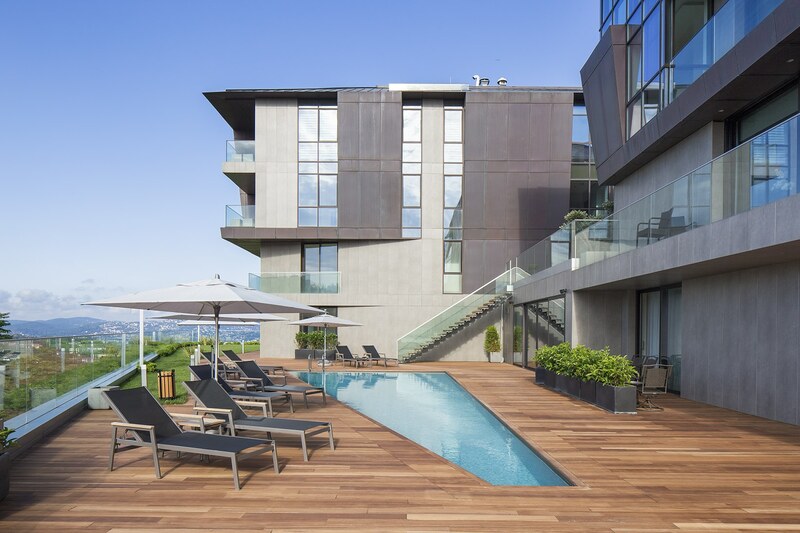 Apartments and Duplexes with Bosporus view for sale in Istinye-Istanbul/Turky in a modern project, with background view of the Bosporus ccomfortable and spacious complex, consisting of 21 residences in 3 low rise building blocks. 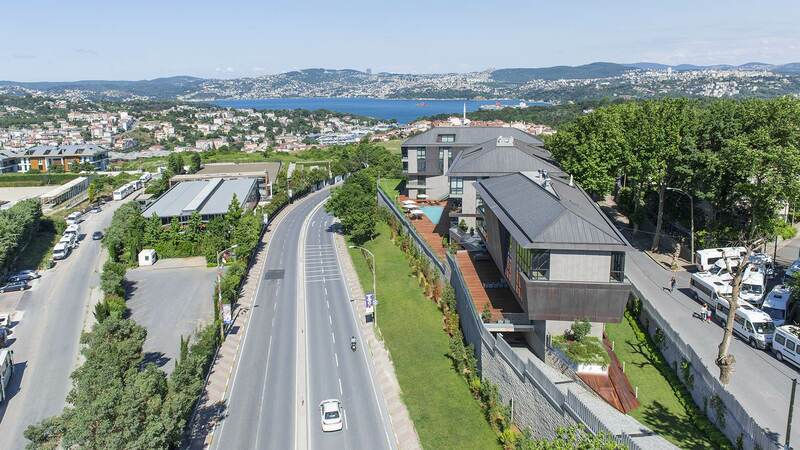 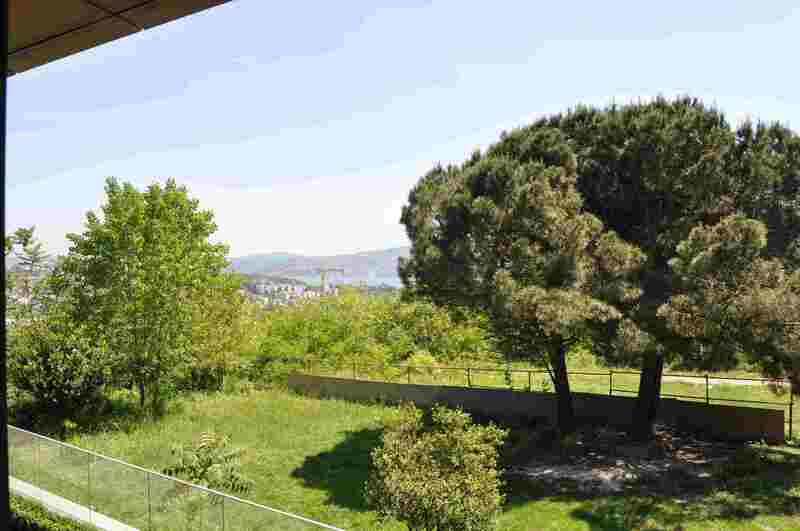 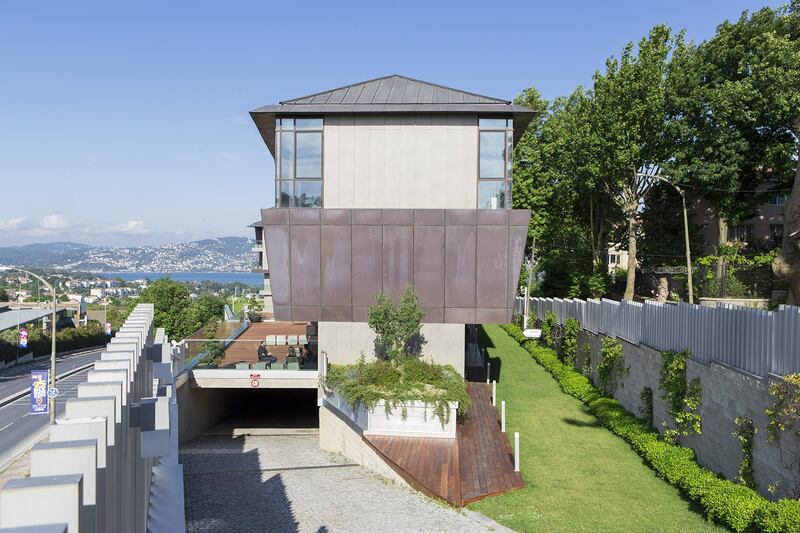 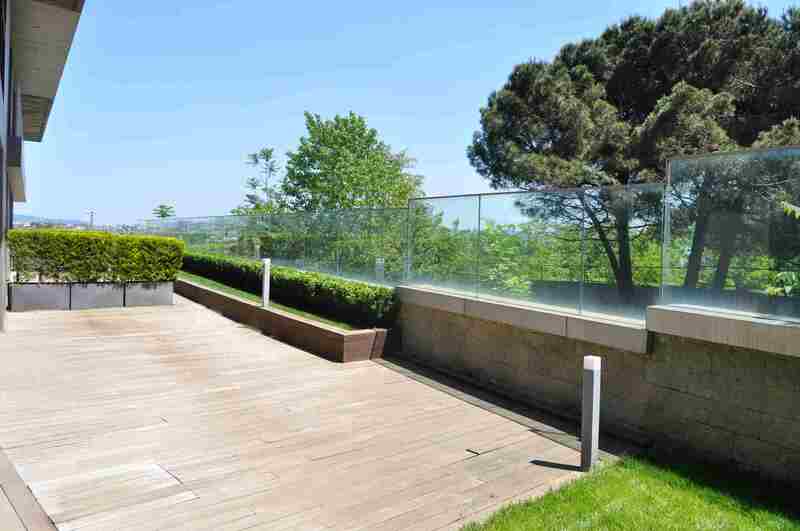 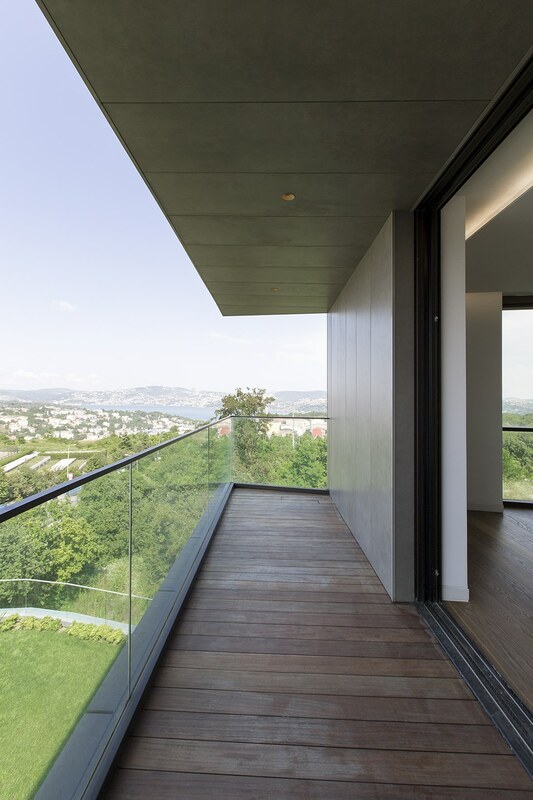 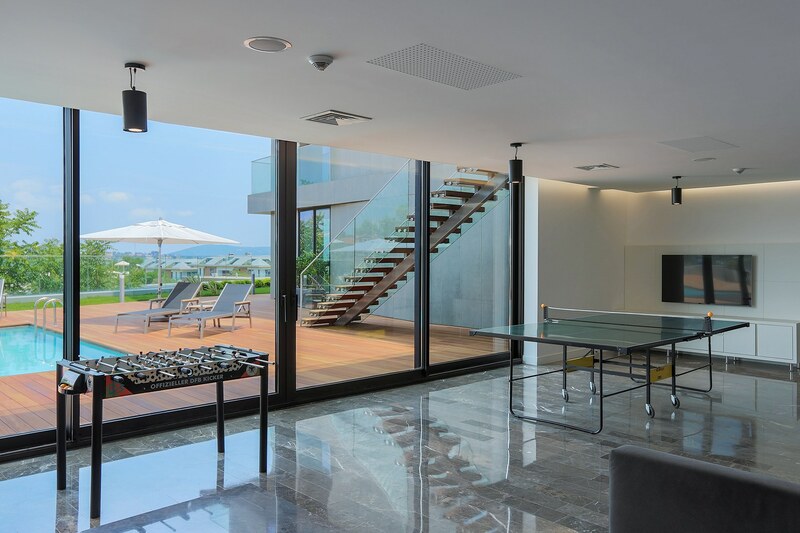 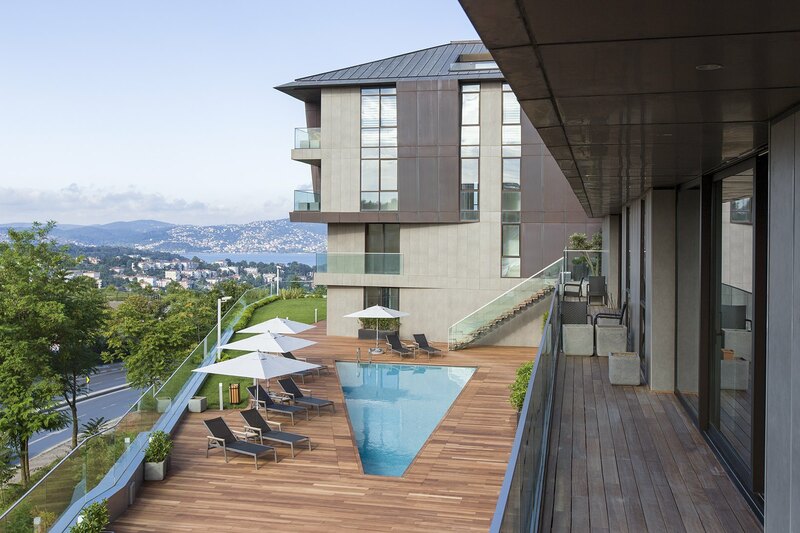 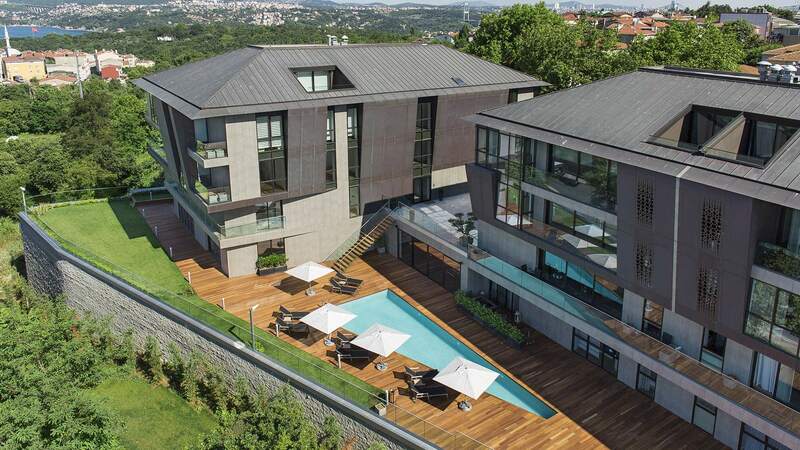 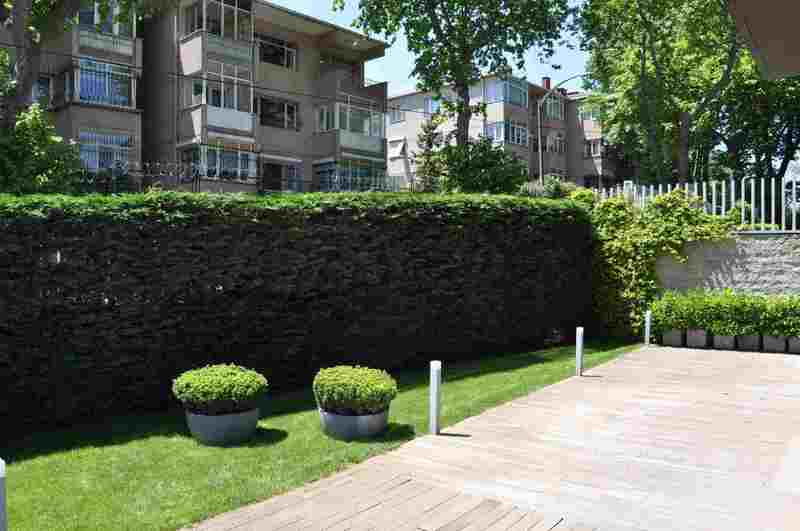 Broad view in interior locations thanks to roomy spaces, offering the green and sea together on the crests of the Bosporus in the heart of Istanbul. 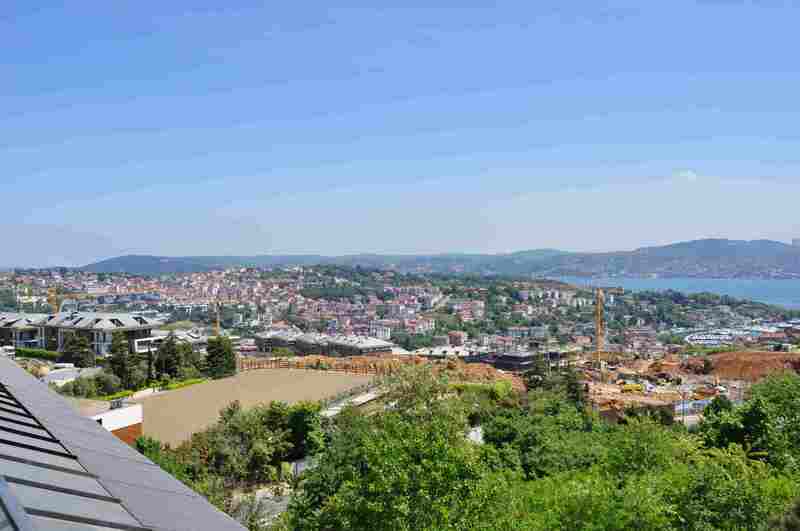 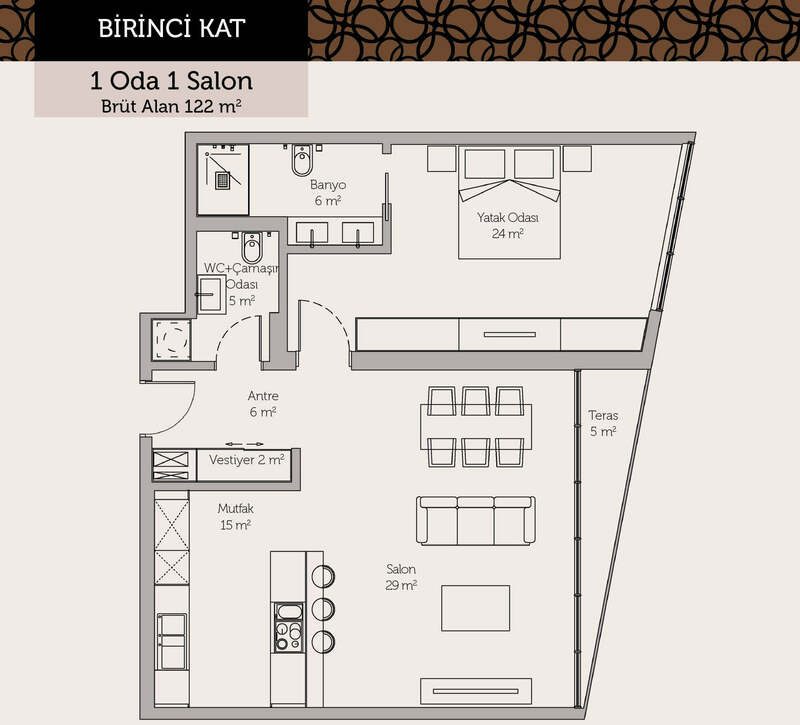 Its close to İstinye Park and İstinye Marina which is newly being constructed. 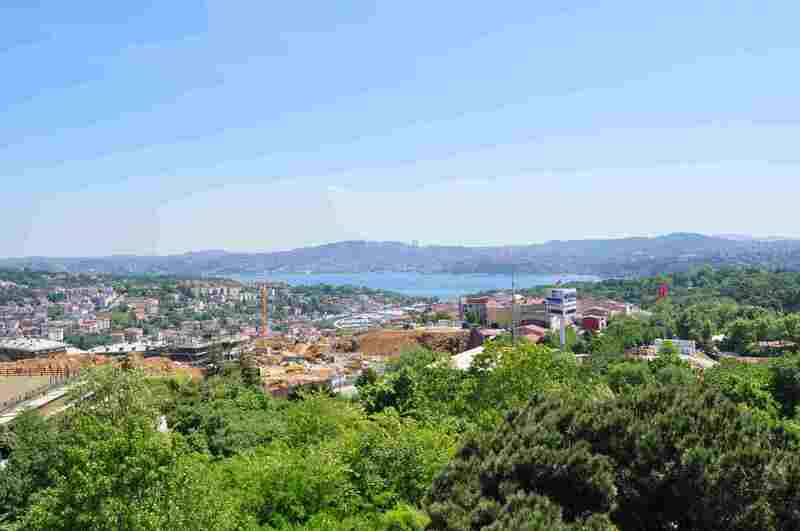 The connection to TEM exit and Fatih Sultan Mehmet Bridge as well as the Bosporus Bridge offer a unique location advantage to the project. 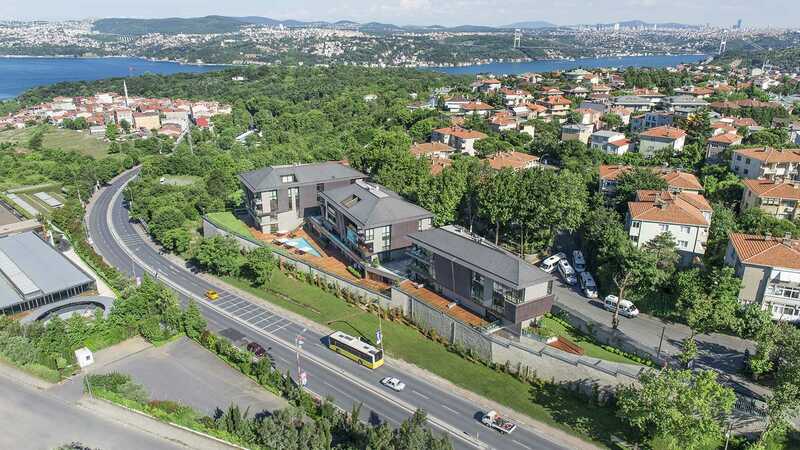 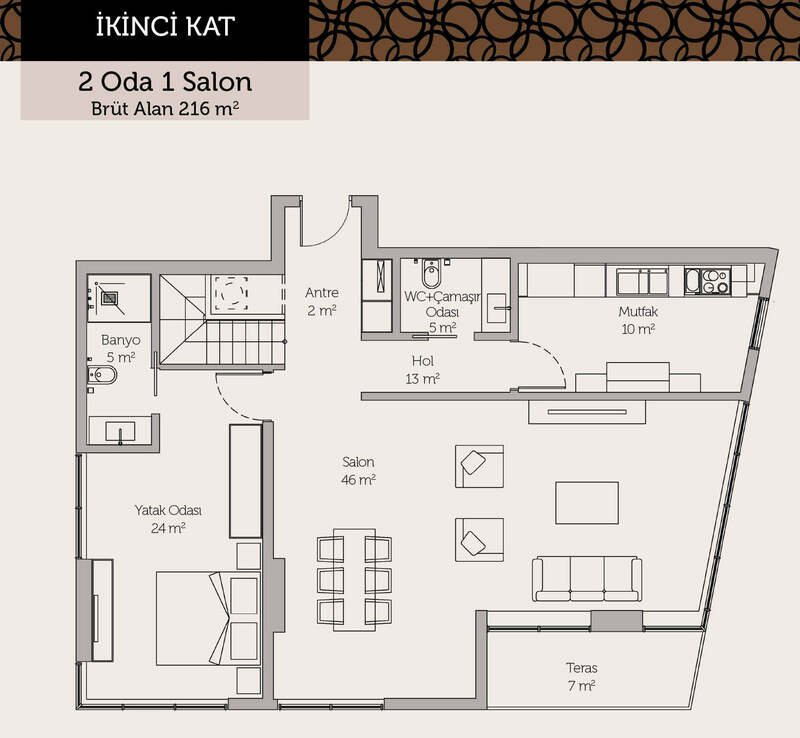 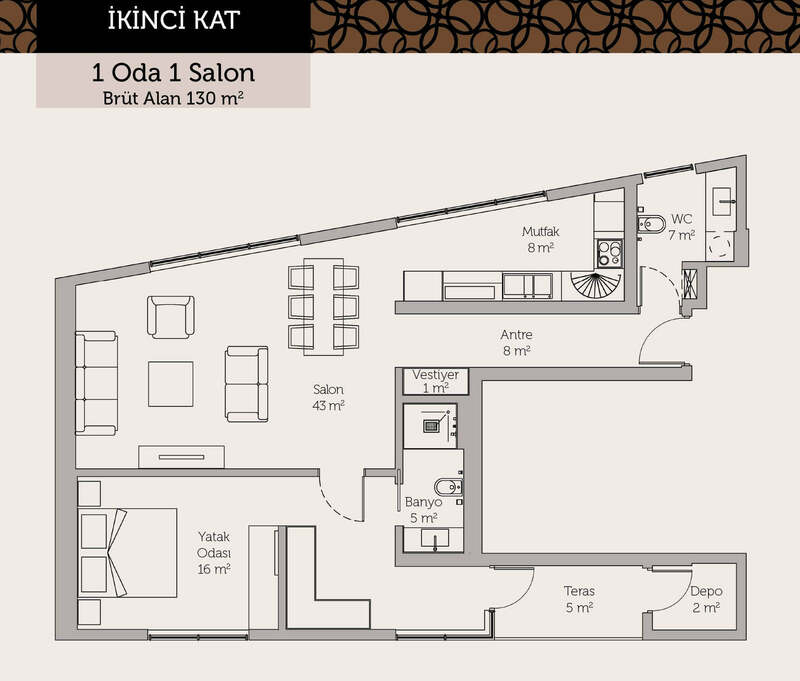 Situated in the very close proximity of Maslak office area, IMKB and Enka Schools, is easily accessible via metro, sea route and public transport. 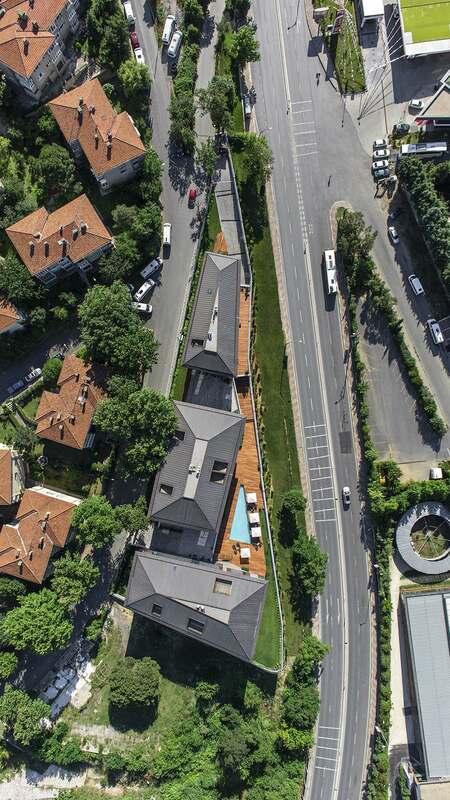 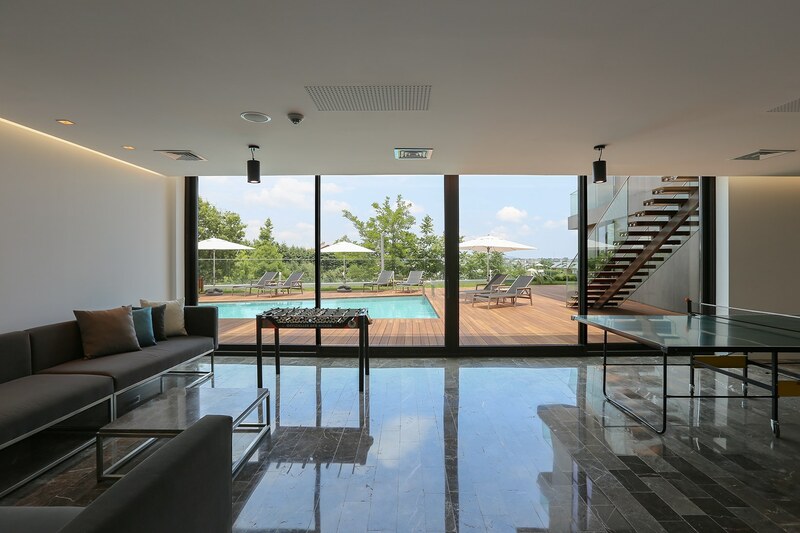 The project offers many amenities as individual closed parking lots-visitor parking lots, social spaces, closed and open swimming pools, kids playground and sports center (gym, sauna, steam baths, massage parlour) on a land that offers a peaceful social life to its owners both in the city and nature. 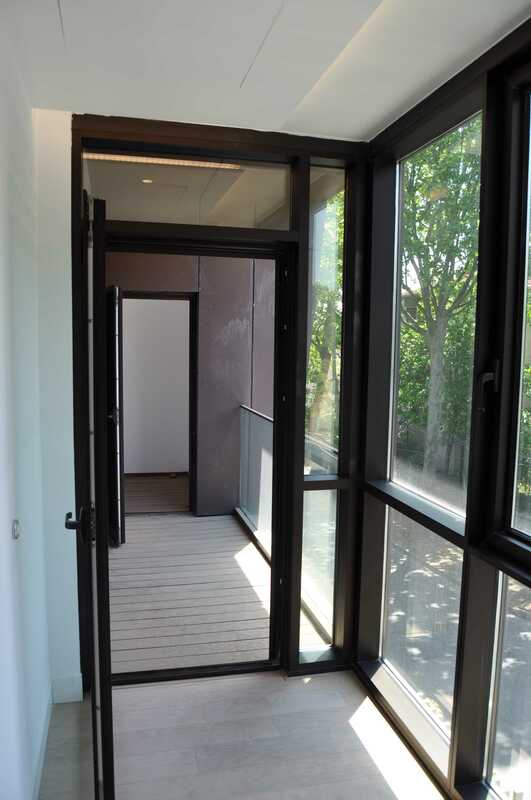 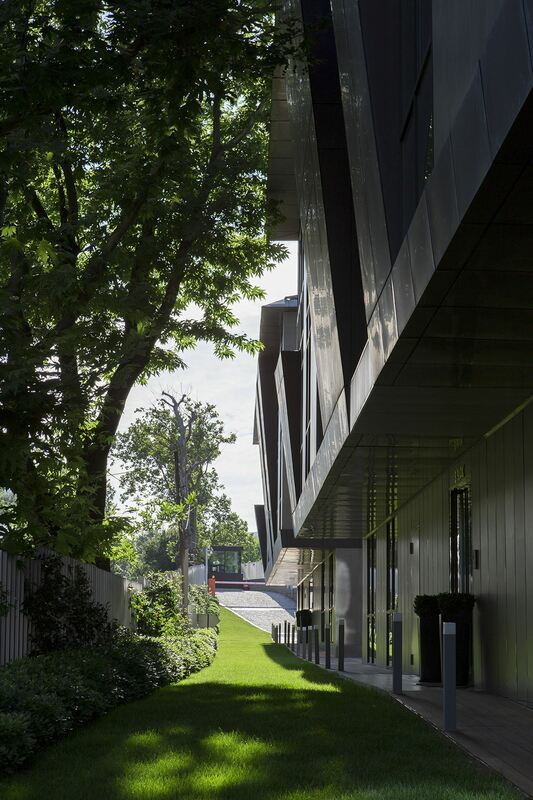 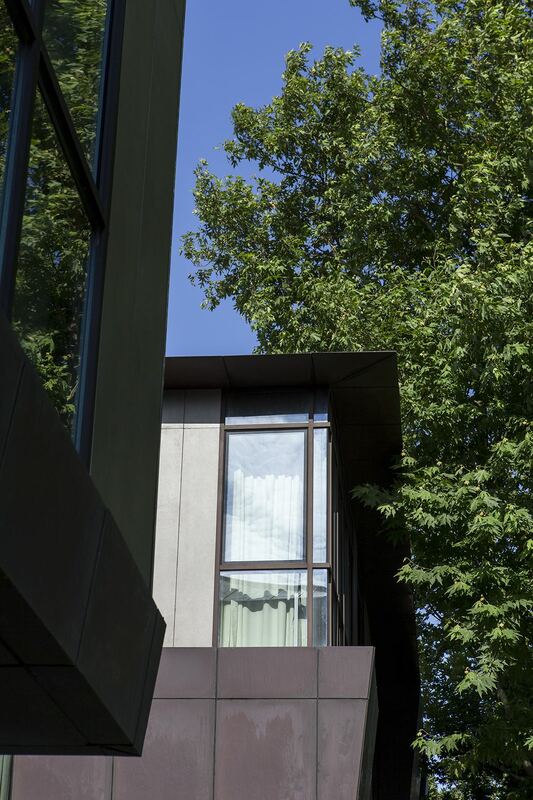 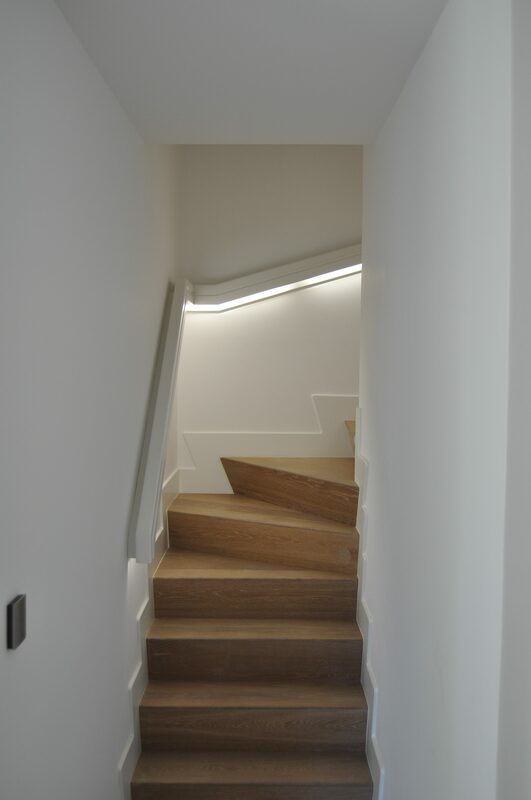 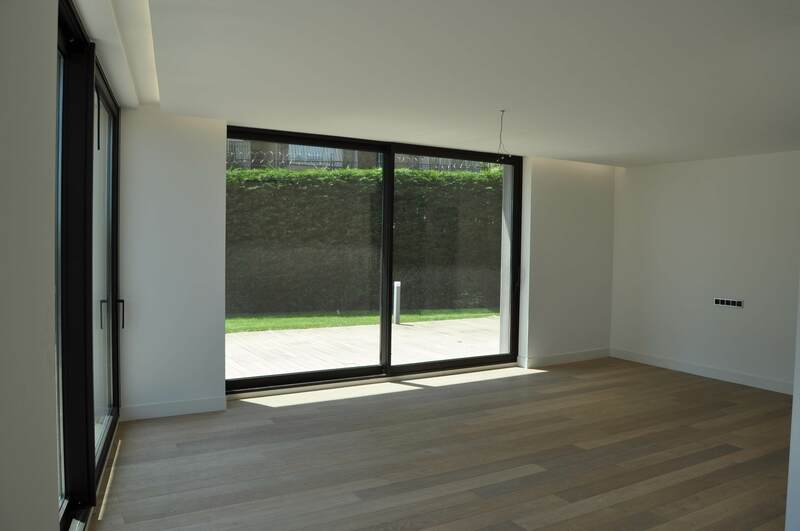 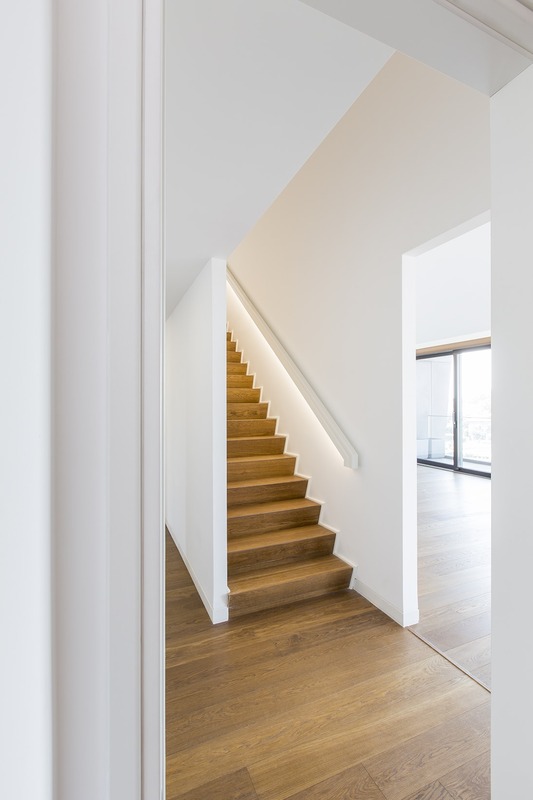 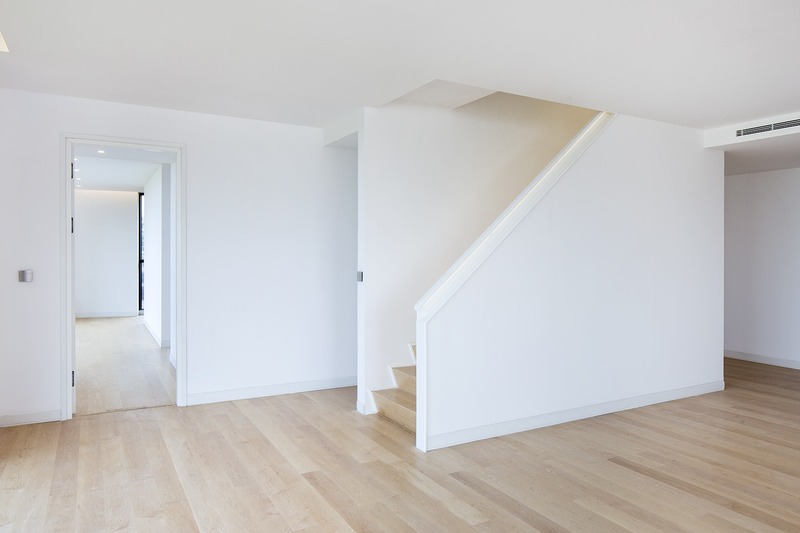 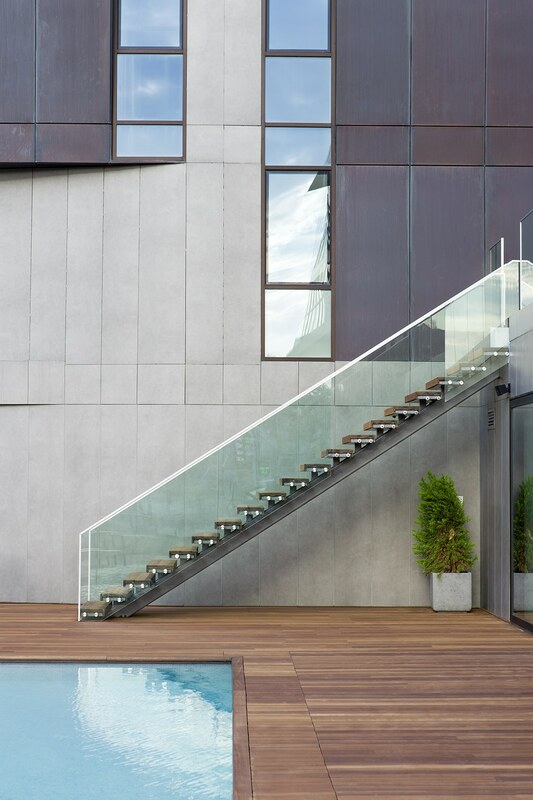 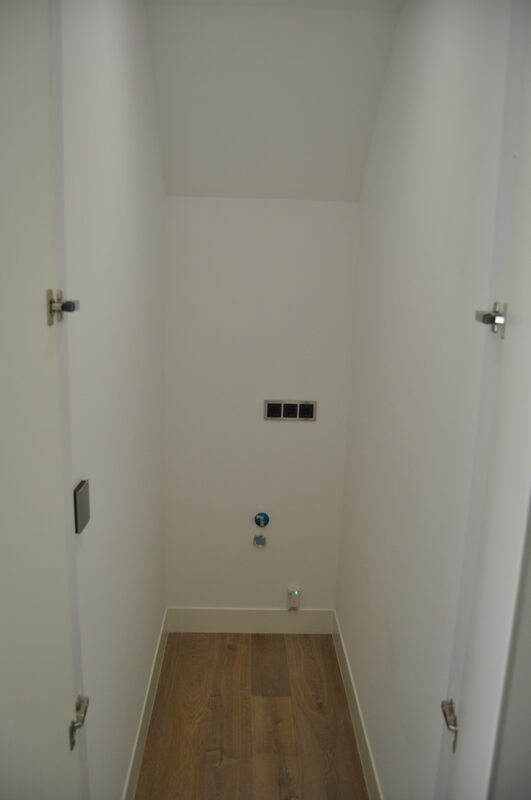 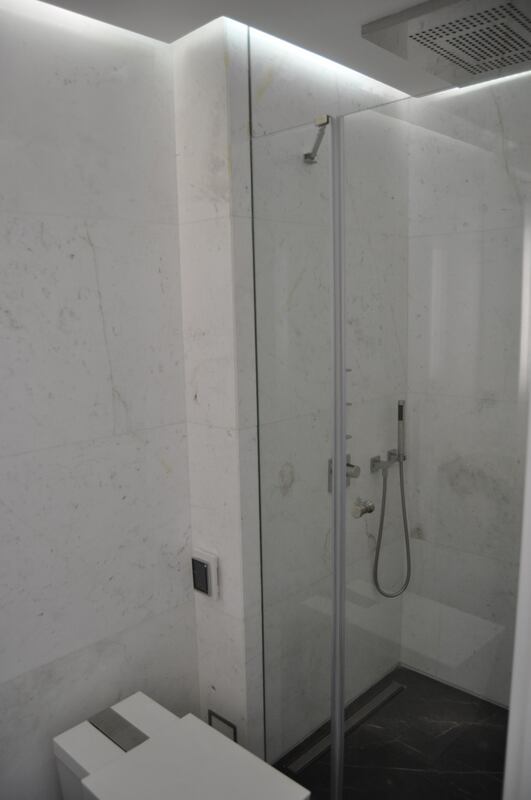 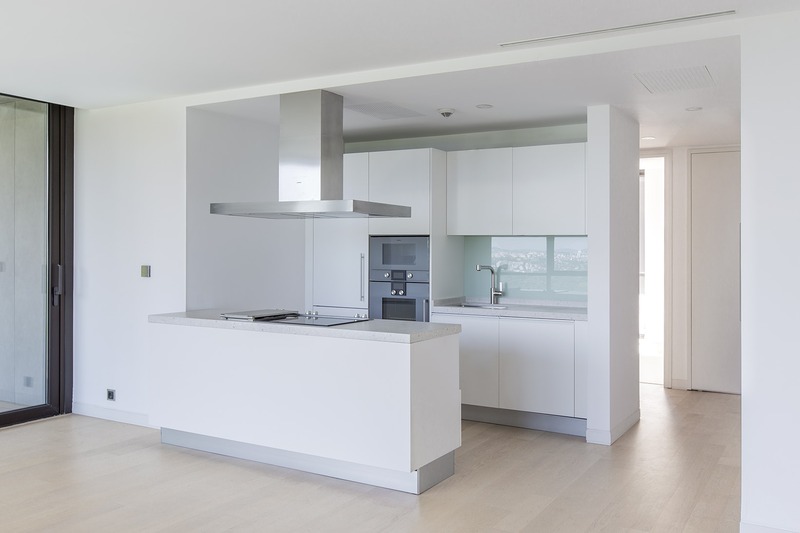 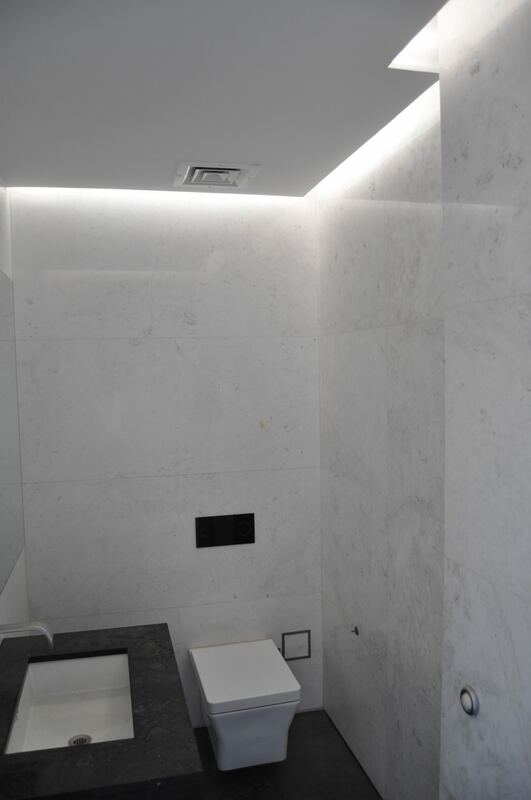 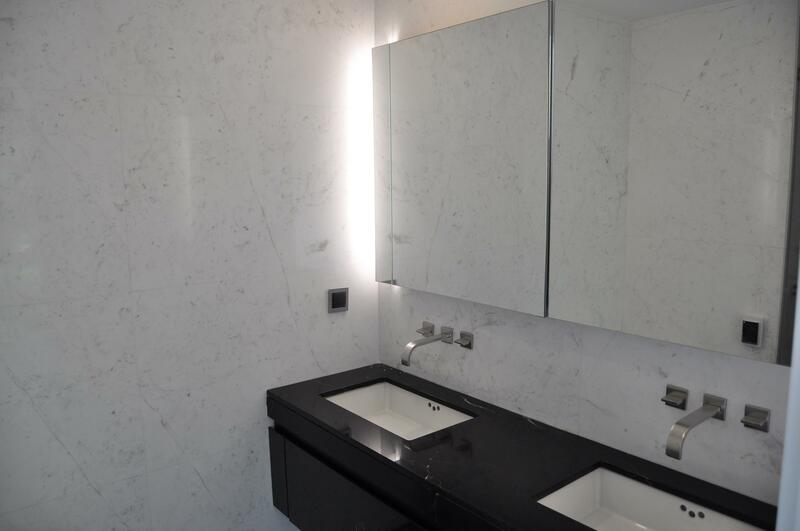 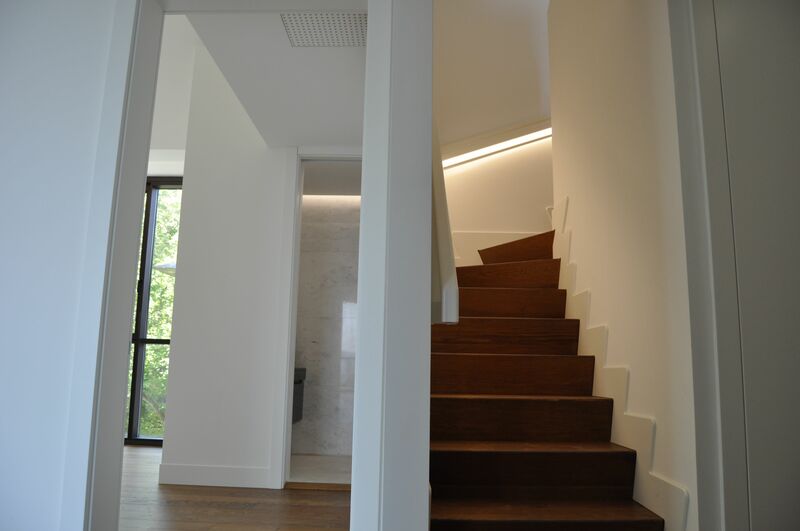 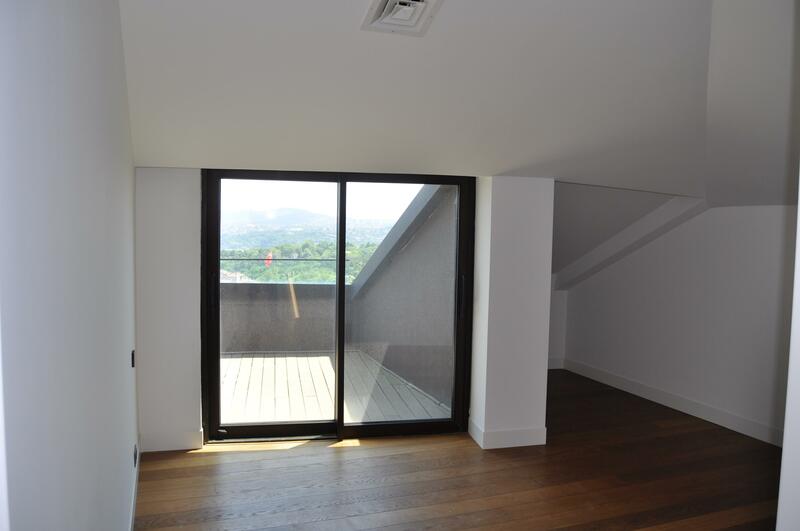 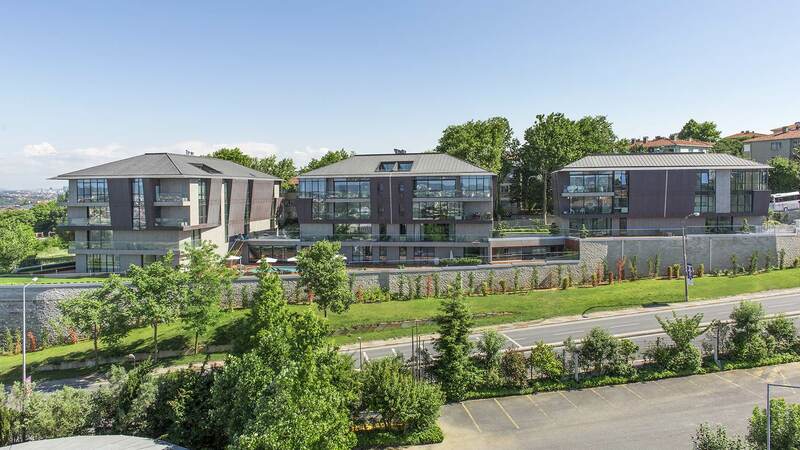 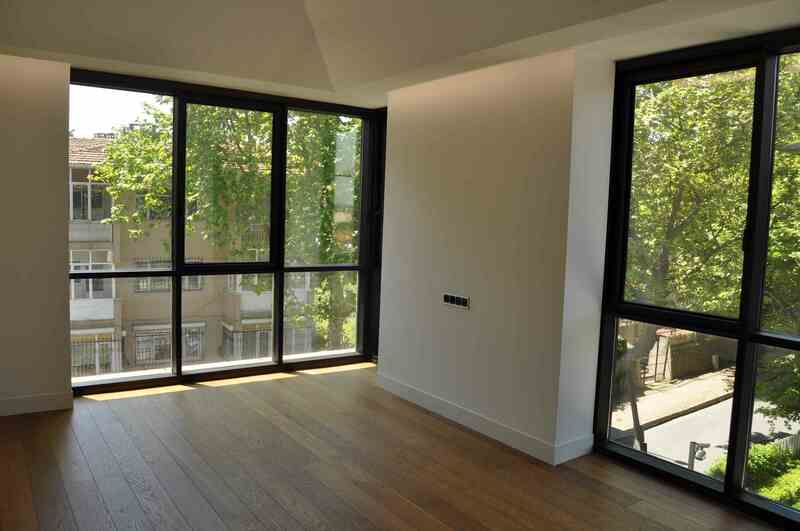 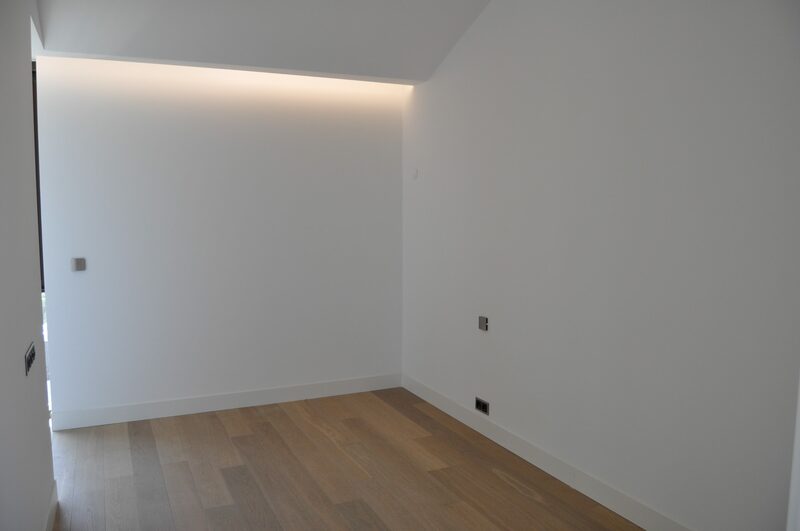 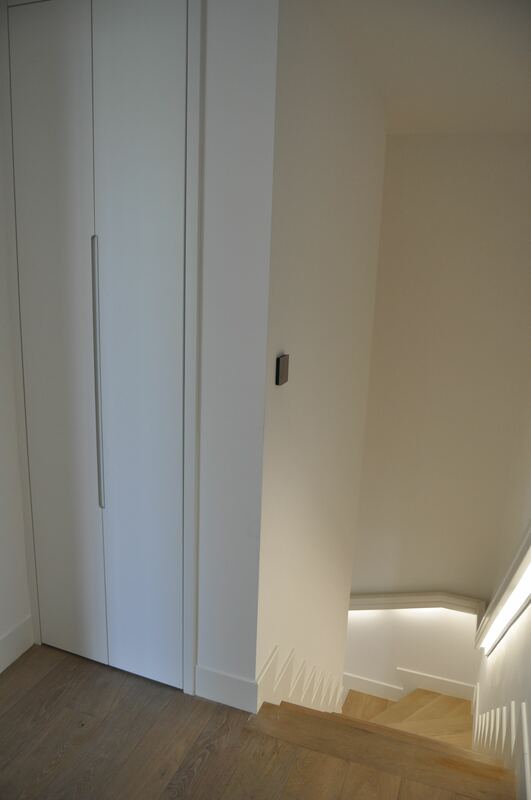 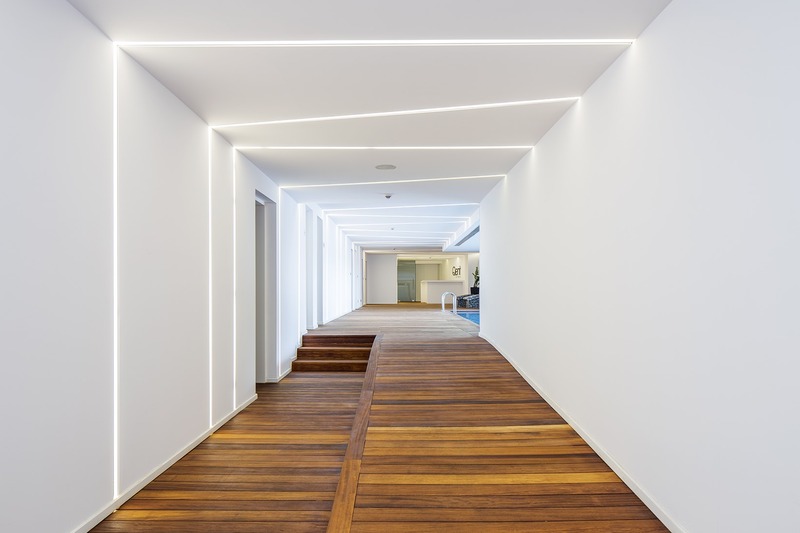 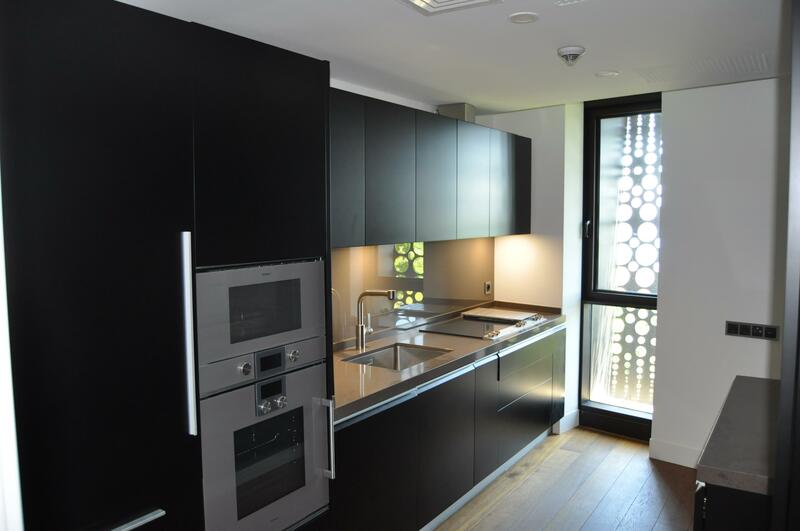 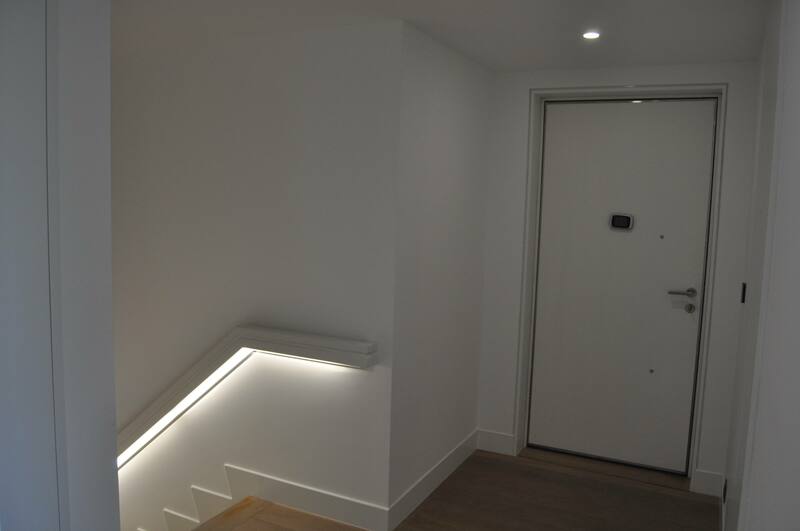 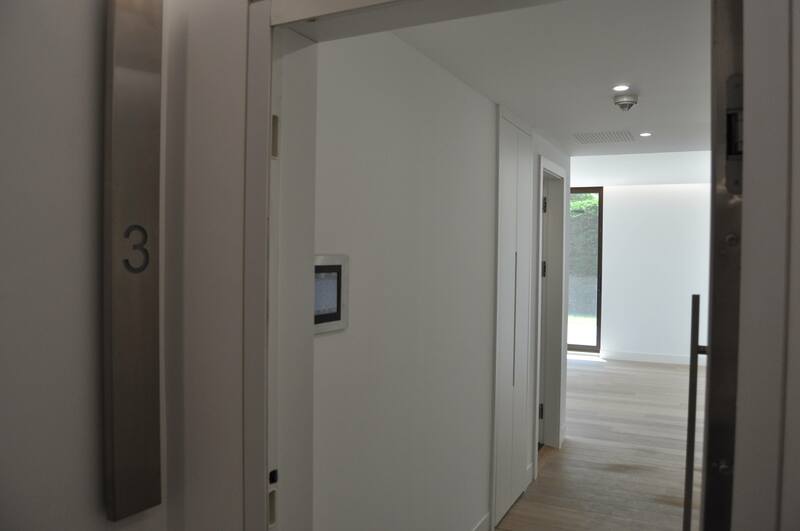 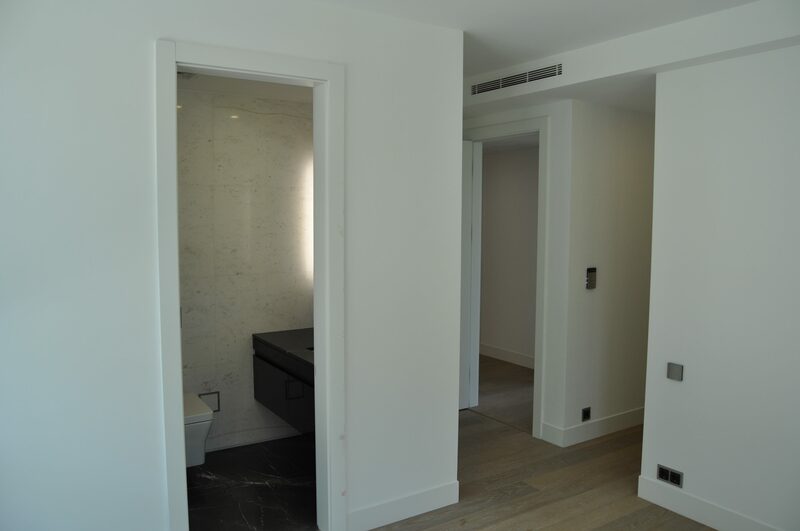 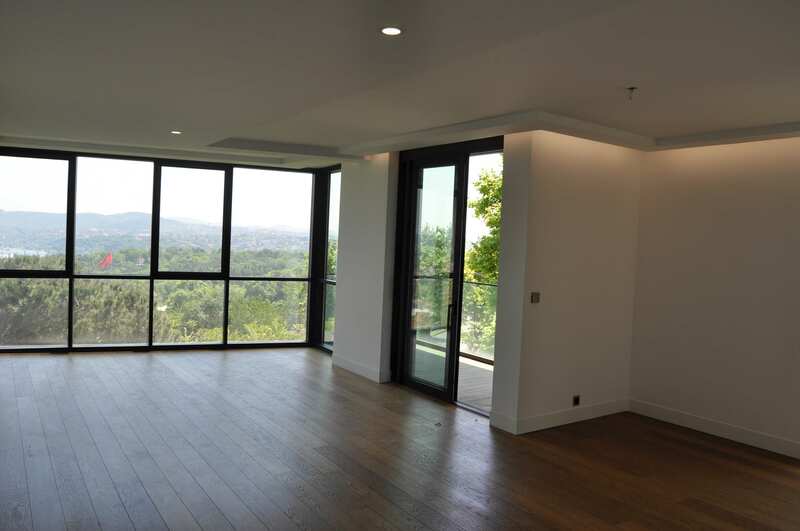 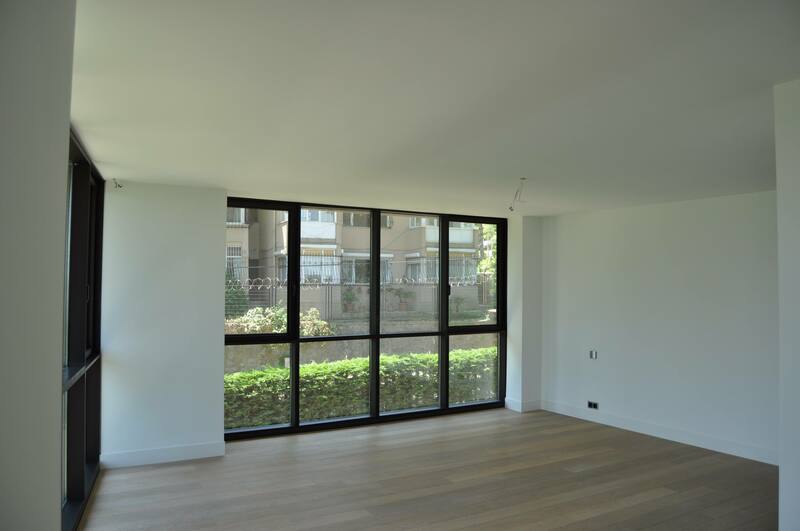 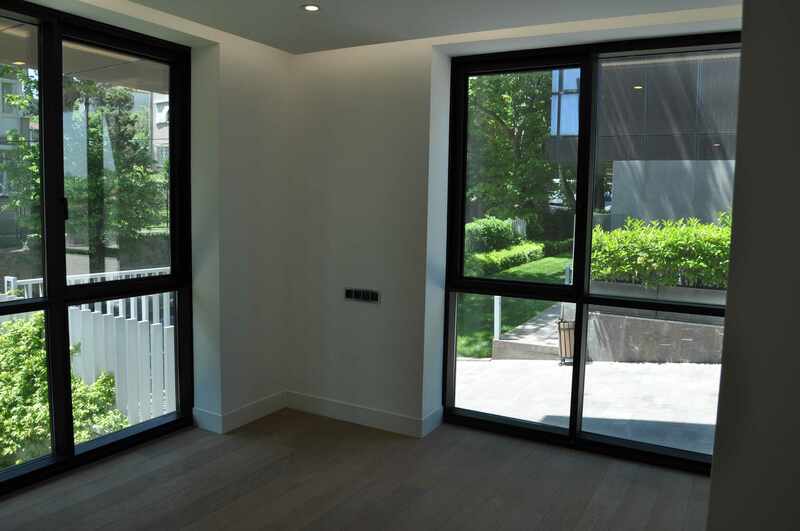 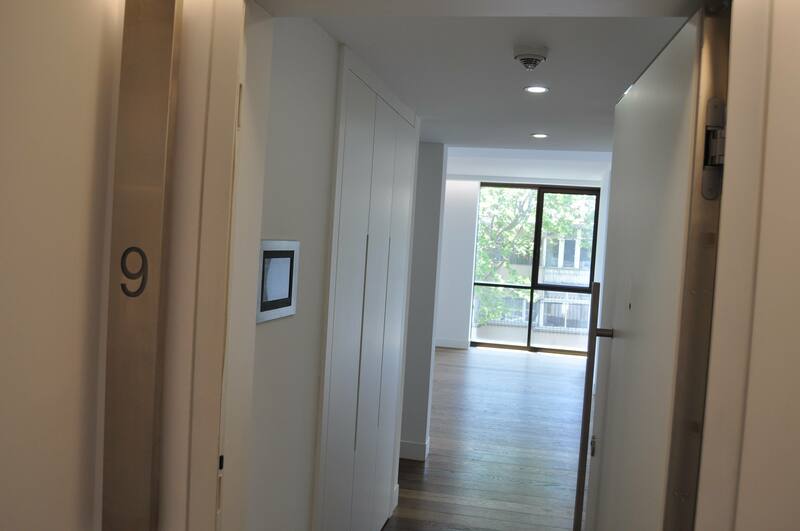 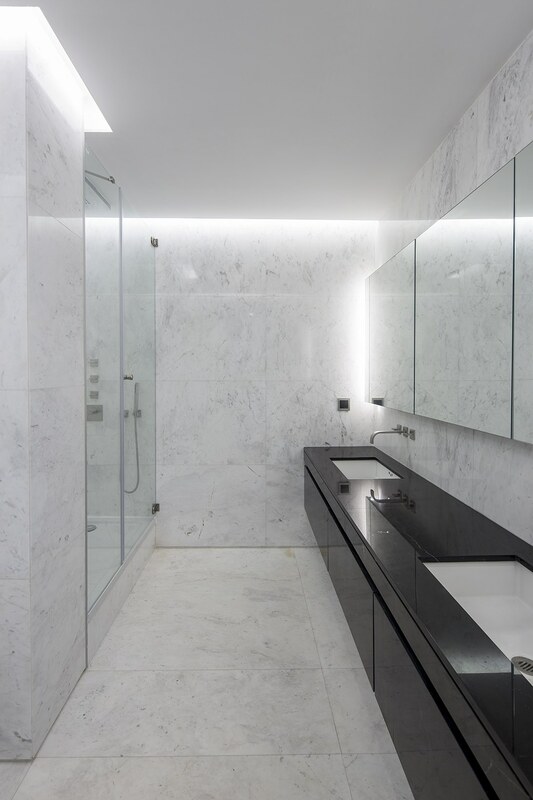 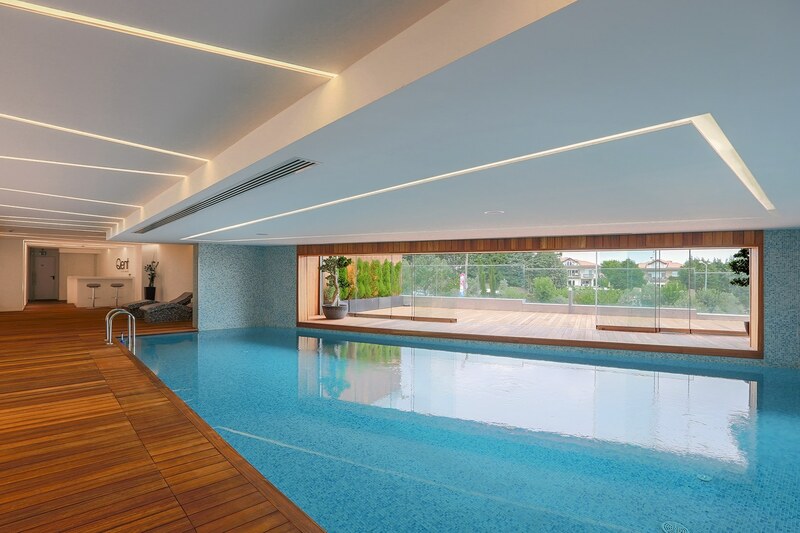 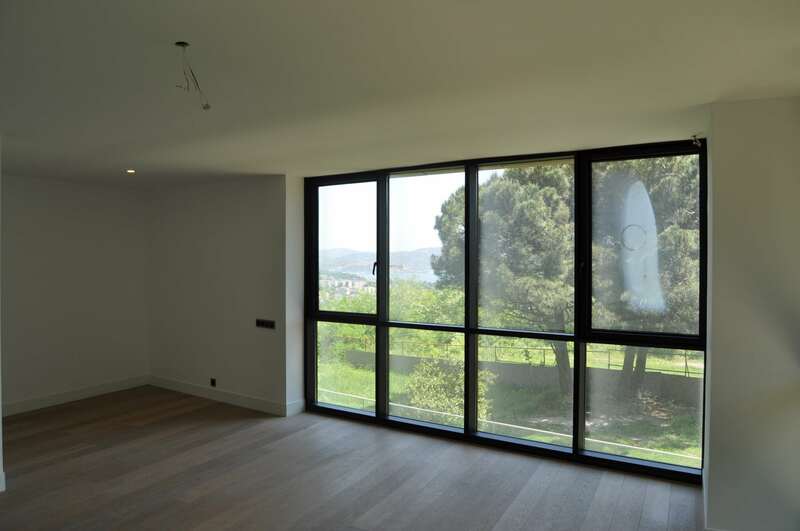 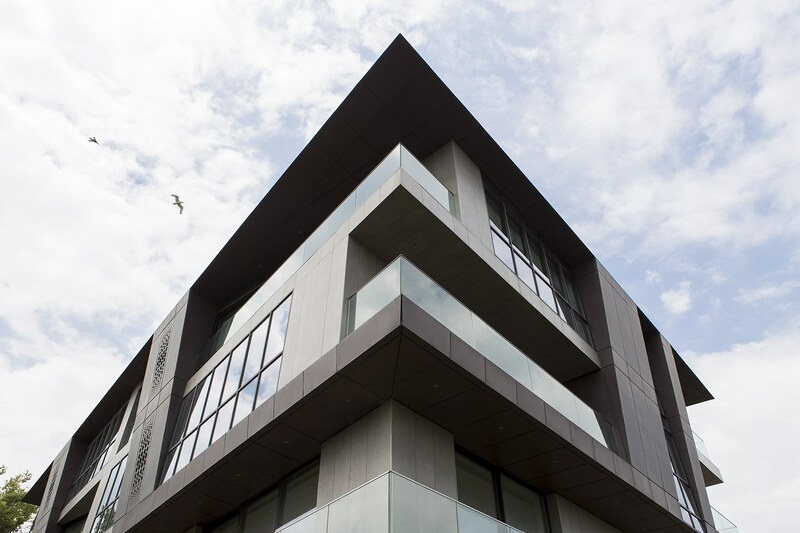 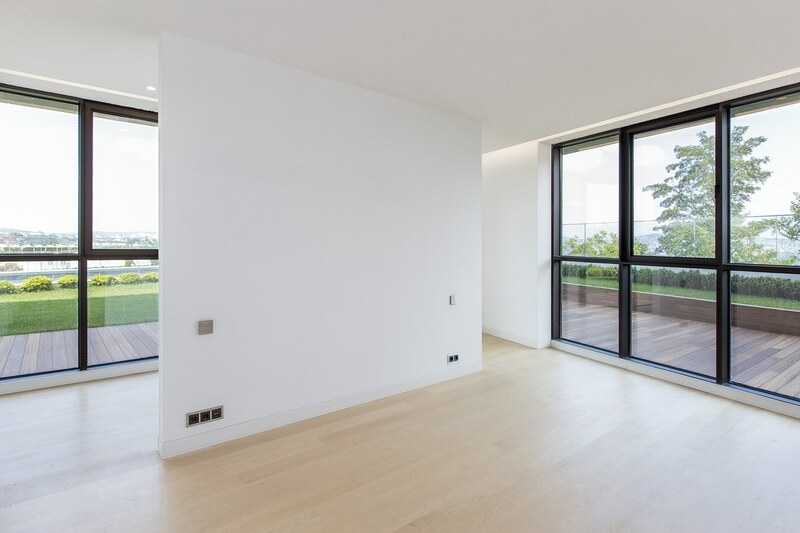 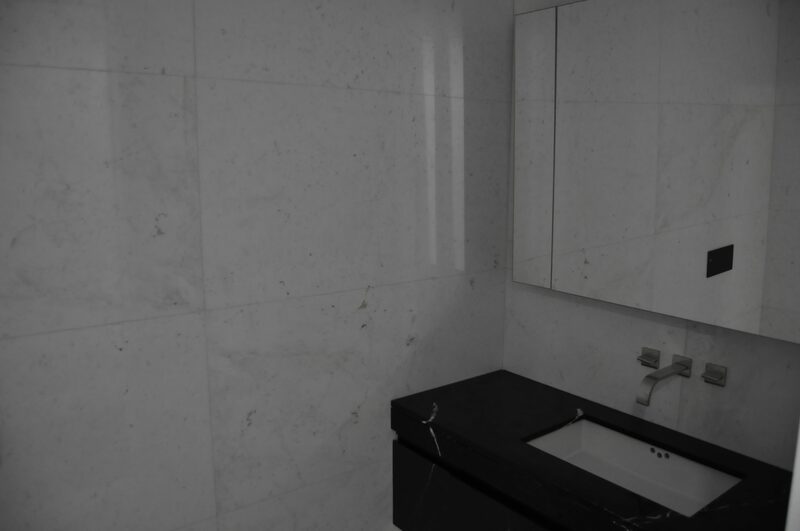 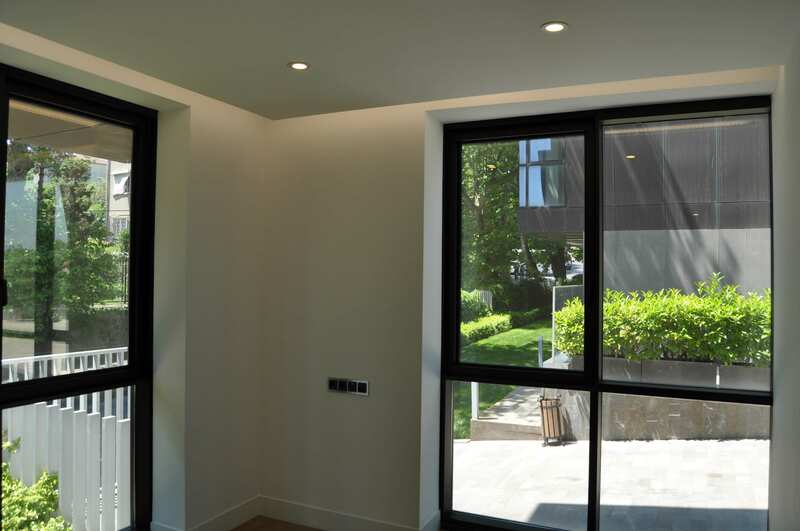 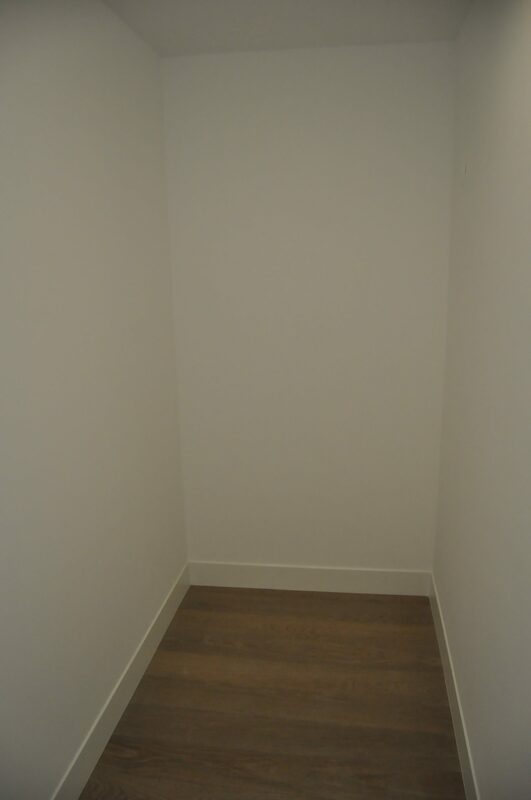 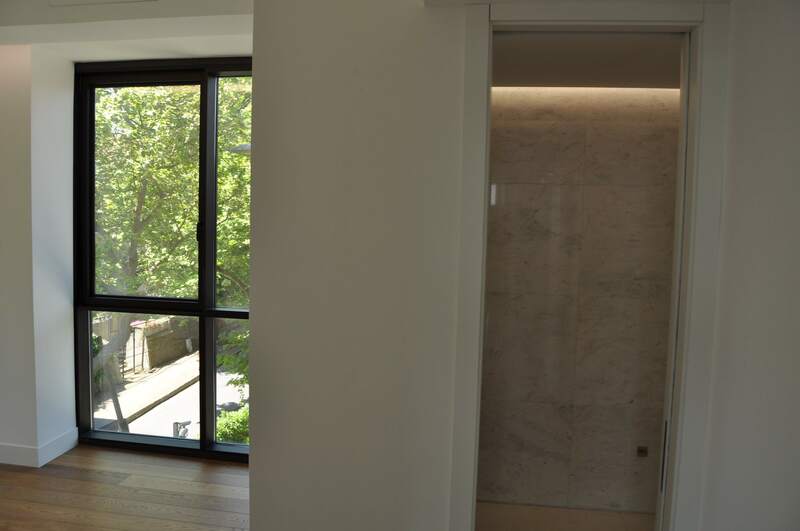 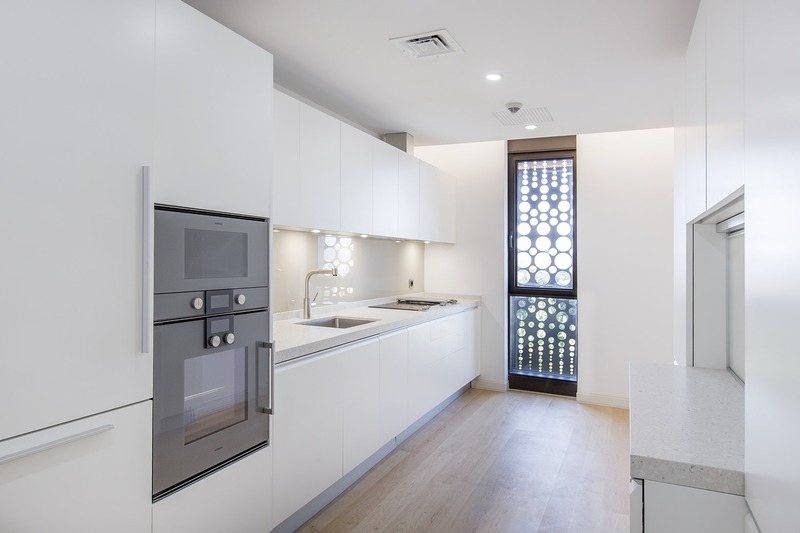 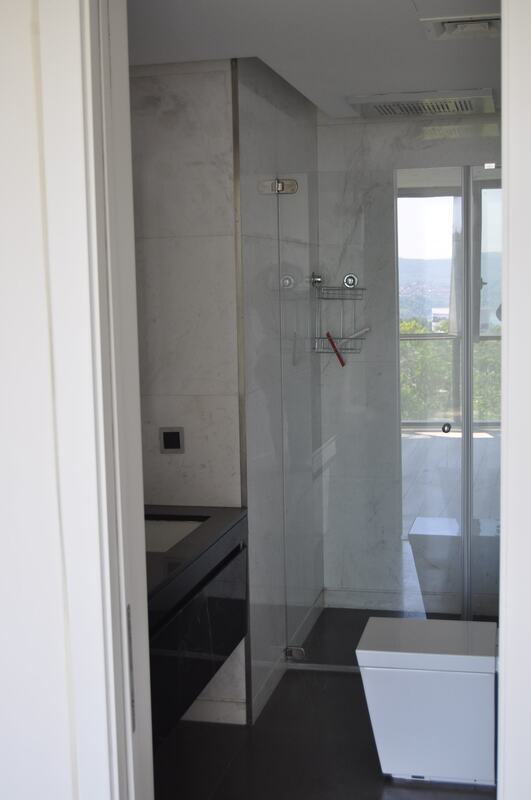 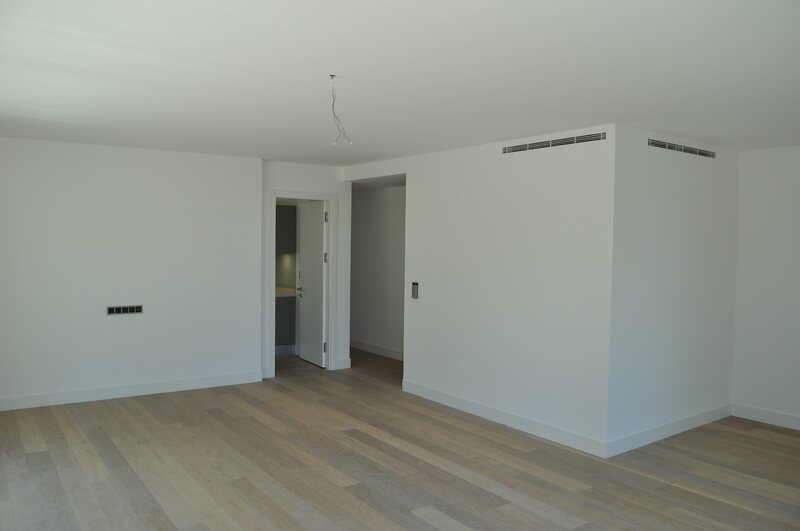 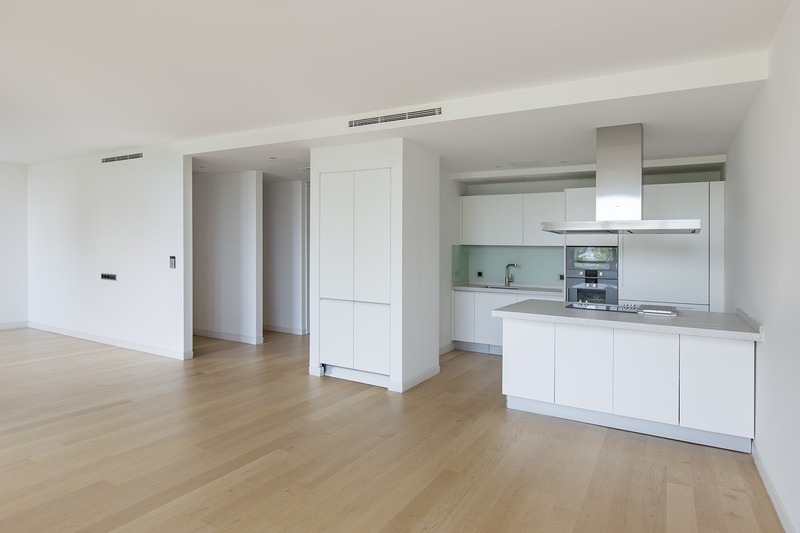 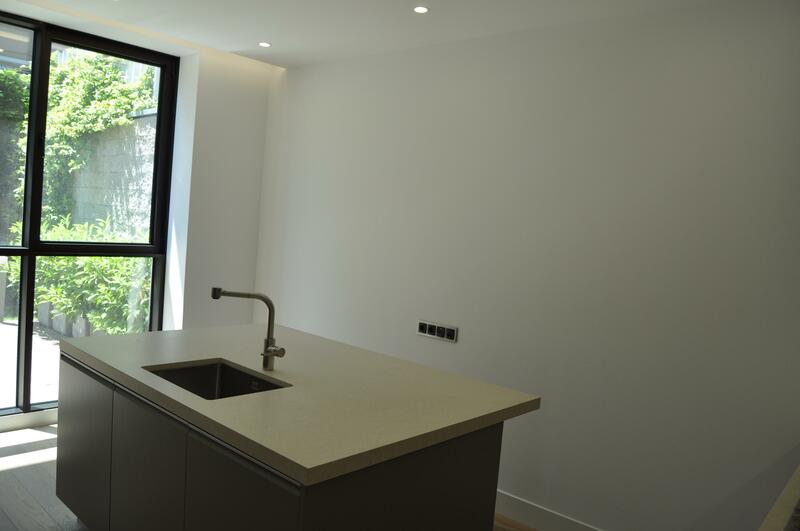 The project is designed with smart home system, curtain/venetian blind control, in-house security control, control of all electrical systems on a touch panel, and lighting control ensure you to meet all your needs such as connection to/communication with the management. 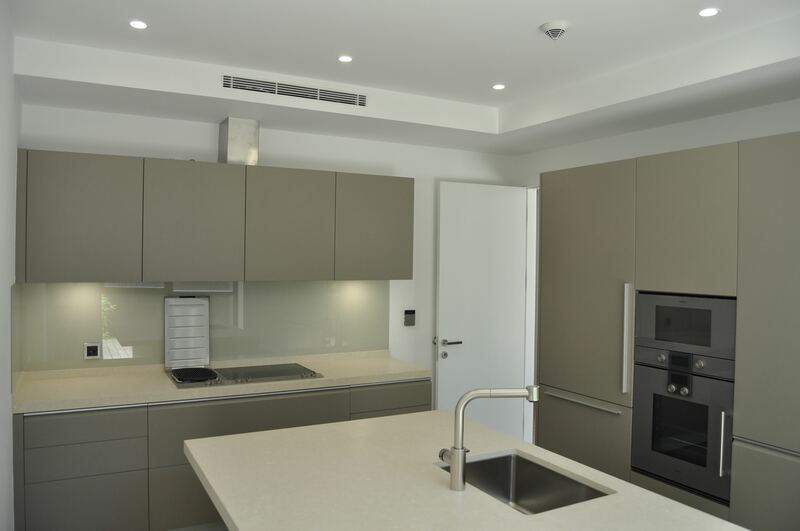 The management offers many services to help the residents as car rental, insurance, transfer services, ticket procurement for overseas events, vale, vehicle service, tank filling, car wash, information, left-luggage office / cloak room, promotion, parcel carrying, notary, dressmaker, dry cleaning, pharmacy and concierge services.